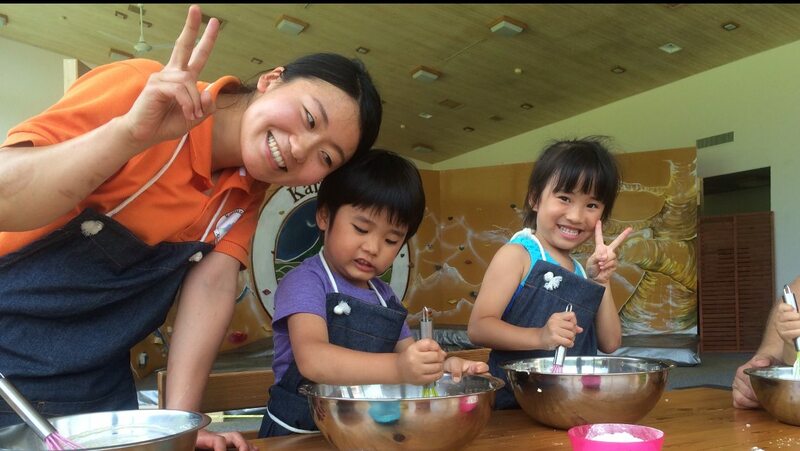 Wondering what to do with your kids on a rainy day in Karuizawa? or just want to make scrumptious treats! Hey kids! Do you love to cook, bake and try new foods? Let the kids get creative with cooking but still keep your kitchen clean by enrolling them in a hands-on class. A cooking class is a great way of making friends and developing skills. Everyone will have made something delicious under the watchful eye of our own Mountain Baker and will have something yummy to take away and share with Mom and Dad. Bring your appetite and sense of humor! Mom and Dad can also attend so please don’t be shy!